The world's largest travel review site, TripAdvisor, has released the results of its annual travellers choice awards and Tropical North Queensland has fared well. 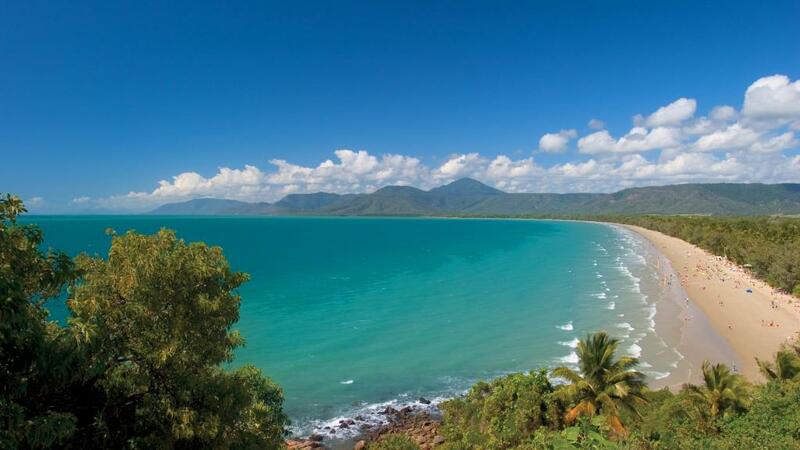 Based on traveller feedback and booking interest across the last 12 months, the 2016 TripAdvisor travellers choice awards have ranked Australia's top 10 holiday hotspots, with Port Douglas coming in at number six, just under Cairns which came in at number five. While the awards highlight the huge weight of global competition when it comes to tourism, they also provide some insight into which destinations are doing well. Where every possible product and holiday destination can now be reviewed by anyone from anywhere, it's great to see beautiful Tropical North Queensland getting such sound recognition from a peak tourism body. Indeed Port Douglas accommodation providers are no doubt popping the champagne corks in celebration of their high recognition from visitors, despite being one of the smaller destinations in the list. It's relaxing pace and out-of-this-world beauty are just some of the things that make Port Douglas so popular, but it is undoubtedly the coastal town's close proximity to the World Heritage listed Great Barrier Reef and the incredible nearby Daintree Rainforest and Cape Tribulation that make it such a celebrated spot. Four Mile Beach's golden sands beckon as do lazy days on the beach sunbaking, sipping cocktails, indulging in 5 star cuisine and pampering spa treatments. Coming in just ahead of Port Douglas, the larger holiday destination of Cairns ranked highly for its ideal combination of city and tropical charm. 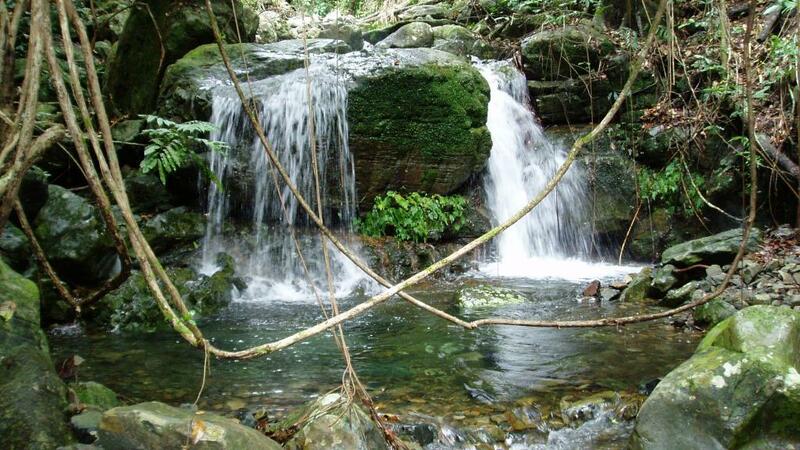 Whether you want a break or want to live life in the fast lane, Cairns caters for all types of travellers. It also boasts incredible diving, eco tours and enjoys easy access to the Great Barrier Reef, Daintree, Cooktown and Cape Tribulation.